Aecom, a global infrastructure company with a major presence in the GCC region, said it has collaborated with Bentley Systems, a leading provider of software solutions for sustaining infrastructure, to imagine and develop a new solution, ProjectWise Project Insights, a cloud service built on Microsoft Power BI. ProjectWise Project Insights enables project teams to leverage and visualise project data more effectively in order to identify trends in the information management process, it stated. Project management teams previously relied on other tools to prepare snapshots of information management progress inside the ProjectWise environment, which was time consuming and produced results that were quickly outdated, said a statement from Aecom, which was an early adopter of Bentley’s new ProjectWise Project Insights cloud service. These dashboards showed current status but did not necessarily provide an adequate view of past performance or insight into future performance, it added. At Aecom, teams have access to “data-rich” ProjectWise templates through the organization’s award-winning ProjectHub system. These templates promote a repeatable, consistent, and process-driven approach within the Common Data Environment (CDE). ProjectWise Project Insights equips decision makers with an immediate picture of the performance of the CDE and unlocks new value from the project such as an ability to examine historical trends and predict future ones, said the company. This digital advancement solution delivers new perspectives and a deeper understanding of project performance by presenting clear, up-to-date and actionable visualisations of project performance, it stated. Now in production across more than 30 major infrastructure projects, ProjectWise Project Insights is delivering a new perspective and immediacy to the analysis of project performance. Project managers can visualize and share live information trends and improve collaborative behaviours, it added. For Aecom teams that design, build, and operate some of the largest infrastructure assets in the world, ProjectWise Project Insights will provide new ways of analyzing information in the CDE that will ultimately benefit clients and drive consistency and information management best practices across global ProjectWise projects, said a top official. "It is delivering a new perspective to Leadership and Project Management as the dashboards provide unique views of information management practices and Building Information Model health across the CDE," remarked Norris Spencer, the highways information manager at Aecom. 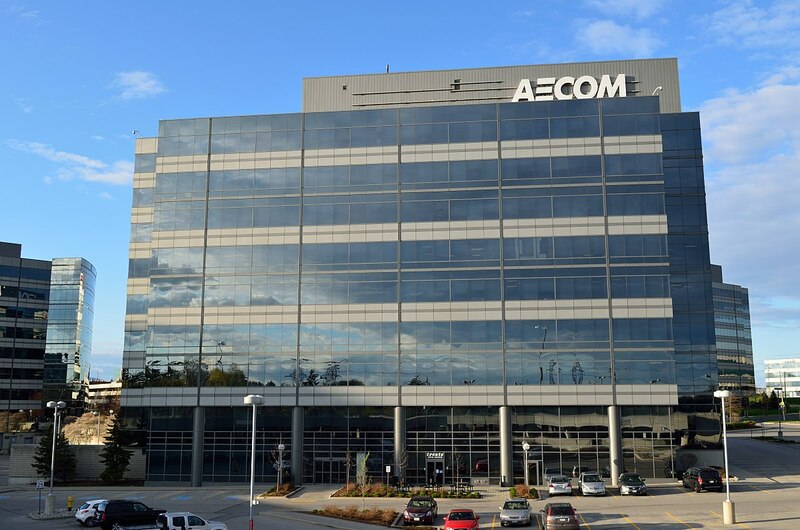 ProjectWise Project Insights also enables Aecom to measure and monitor the adoption of best practices and standards. This includes model-based delivery, an iterative process that focuses design development into the design model rather than drawings that are quickly out of date. The new solution equips the project management team with automated performance metrics to monitor and enhance the adoption of model-based delivery, said Elizabeth Berna, the information manager at Aecom.